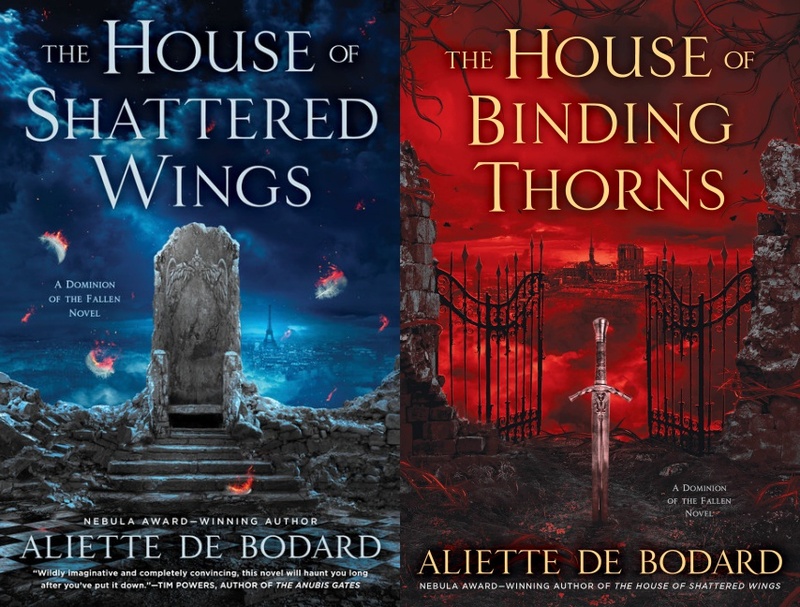 Aliette de Bodard wins an Ignotus Award! 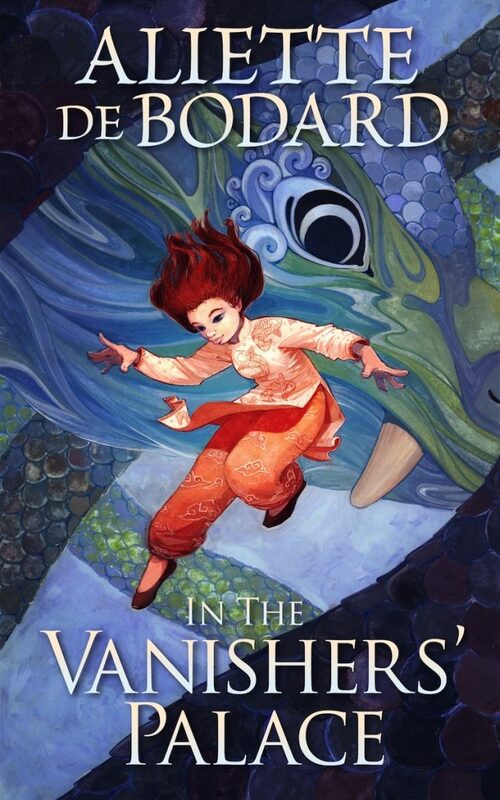 | Zeno Agency Ltd.
Aliette de Bodard wins an Ignotus Award! 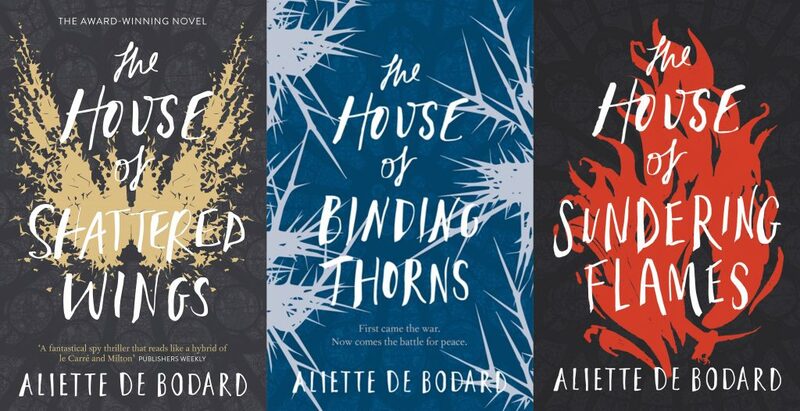 We’re delighted to report that Aliette de Bodard‘s THREE CUPS OF GRIEF, BY STARLIGHT has won an Ignotus Award! Given by Spain’s Asociación Española de Fantasía, Ciencia Ficción y Terror, the story won the award for Foreign Story. 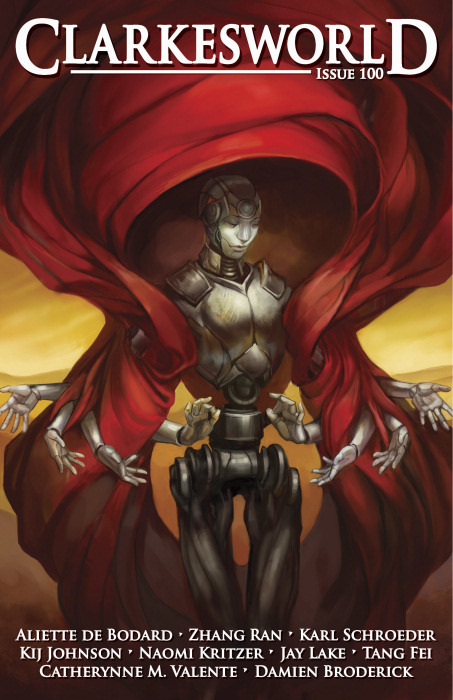 First published in Clarkesworld #100, the Spanish translation, TRES TAZAS DE AFLICCIÓN A LA LUZ DE LAS ESTRELLAS is available on Cuentos para Algernon. THREE CUPS OF GRIEF, BY STARLIGHT also won a BSFA Award for Best Short Story (2015), and was a Finalist for the Locus Award for Best Short Story (2016) and also for the Eugie Foster Memorial Award for Short Fiction (2016). A dark retelling of Beauty and the Beast from the award-winning author of the Dominion of the Fallen series. The author’s current on-going series is the award-winning Dominion of the Fallen, published by Gollancz (UK) and Roc Books (US). previous: ACTION AT A DISTANCE #3 out today! next: Tomorrow, you can get Lavie Tidhar’s MARTIAN SANDS as an audiobook!